VAT is a tax on consumer spending. It is collected by VAT-registered traders on their supplies of goods and services effected within the State, for consideration, to their customers. Generally, each such trader in the chain of supply from manufacturer through to retailer charges VAT on his or her sales* and is entitled to deduct from this amount the VAT paid on his or her purchases. *In some circumstances, particularly in the construction industry, VAT is not charged by the supplier, but instead the customer simply accounts for the VAT as if it had been charged. Who must register for VAT? A trader is generally required to register for VAT for making supplies of goods and/or services, subject to his or her turnover exceeding certain thresholds. The most common are €37,500 for the supply of services, and €75,000 for the supply of goods. 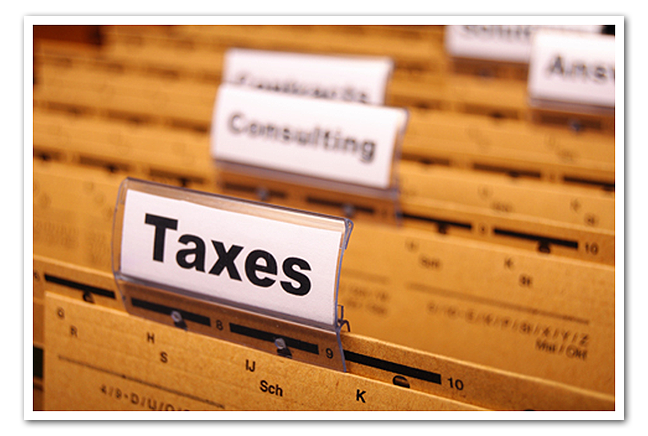 Some traders are generally not required to register for VAT, although they may choose to do so. RCT only applies to payments made by a principal contractor to a subcontractor under a relevant contract (this is a contract to carry out, or supply labour for the performance of relevant operations in the construction, forestry or meat processing industry). A list of construction operations that are subject to RCT is available here. Self assessment requires property owners to honestly assess the market value of their own property. If a property is smaller or larger than the average for the area, is in a significantly poor state of repair or has exceptional or unique features, this will have to be factored into the assessment of the valuation band of the property. When you have self assessed the current market value of your property and identified the valuation band you can use Revenue’s on-line calculator to determine the amount of LPT you have to pay. What is a Revenue Audit?What form will the audit take? A Tax Clearance Certificate is a written confirmation from Revenue that a person’s tax affairs are in order at the date of issue of the Certificate. In some instances a Certificate may be issued to a customer who has tax arrears provided such arrears are covered by an installment. Taxpayers requiring a Tax Clearance Certificate should ensure that their tax affairs are in order before submitting an application for a Certificate. 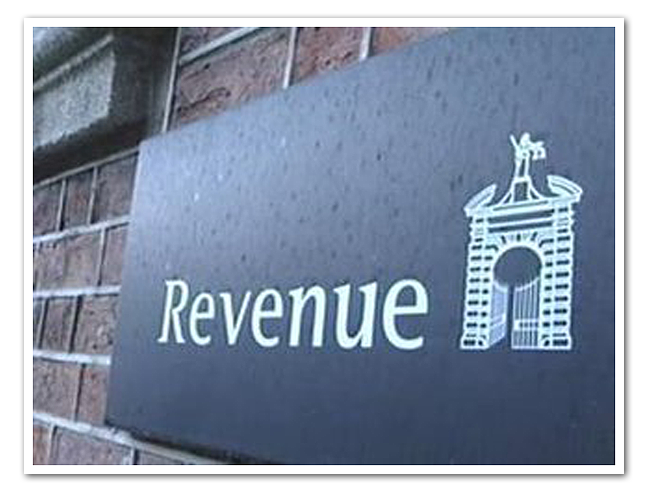 Customers (or their agents) registered with the Revenue Online Service (ROS) can check the status of their tax affairs using the ROS\Customer Information Services. If a customer’s tax affairs are not in order there is little point in applying for a Certificate – such applications, that will in any event be refused, simply create unnecessary expense and delay for all concerned. Revenue expects that taxpayers and businesses organise their financial affairs to ensure that they pay their tax debts as they fall due. Revenue acknowledges that some businesses and taxpayers experience difficulties in meeting their tax payment obligations even where they are fully committed to meeting those obligations and in more favourable economic and financial circumstances did precisely that. Copyright 2017 KPW Accountants & Co.